The Mississippi Marine Brigade: They were not from Mississippi. Nor were they Marines. And they were not a full brigade! An interesting formation, the Mississippi Marine Brigade. Some have called it a prototype for the “Brown Water” units used by the US Navy in Vietnam. Others have compared it to special forces units in the modern military. Yet, others might point to a speckled service and rate the unit as more a disruption to good order – both in the Federal ranks and on the southern river-cities. Before we go too far, let’s get some things straight about the Mississippi Marine Brigade. First off, it was not from Mississippi. 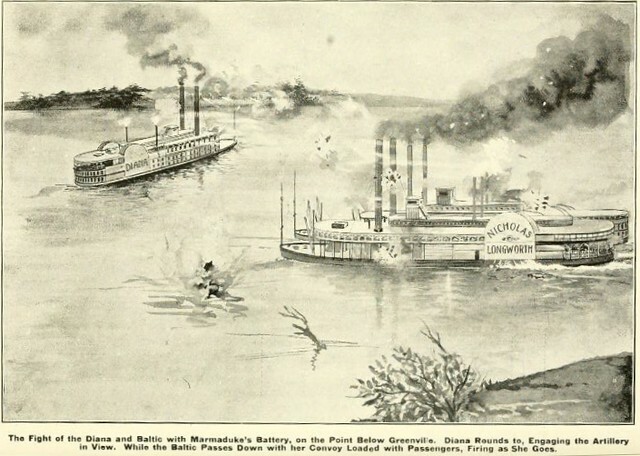 Rather the brigade operated ON the Mississippi River. In March 1862, civil engineer Charles Ellet, Jr., with a colonel’s commission and authority from Secretary of War Edwin M. Stanton, built a squadron of riverboat rams (initially four in number) for use on the Mississippi River and other western waters. Ramming tactics being what they are, Ellet needed an infantry force on board to board rammed vessels… or repel borders from other vessels. 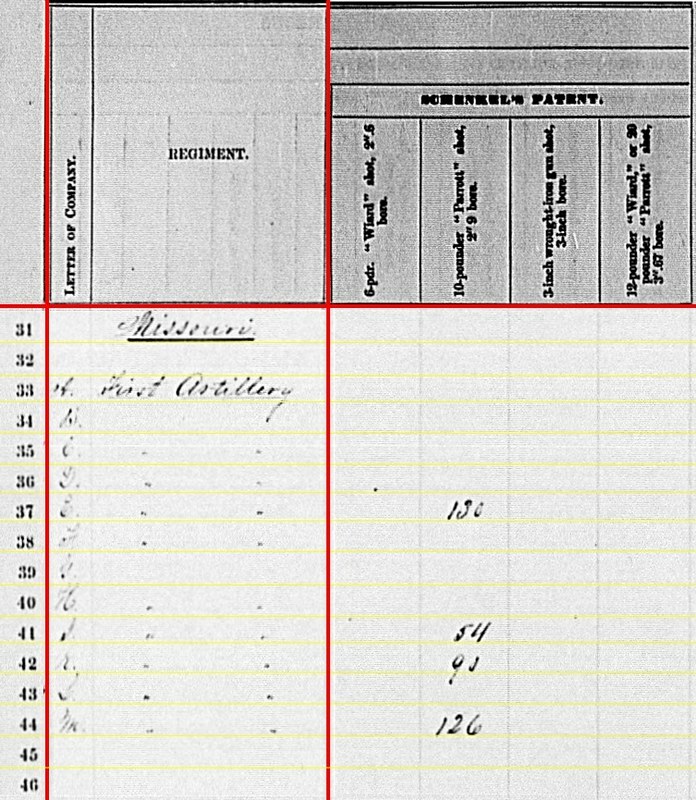 To fill the need, Ellet recruited from those convalescing in hospitals, but also received companies from the 59th and 63rd Illinois. 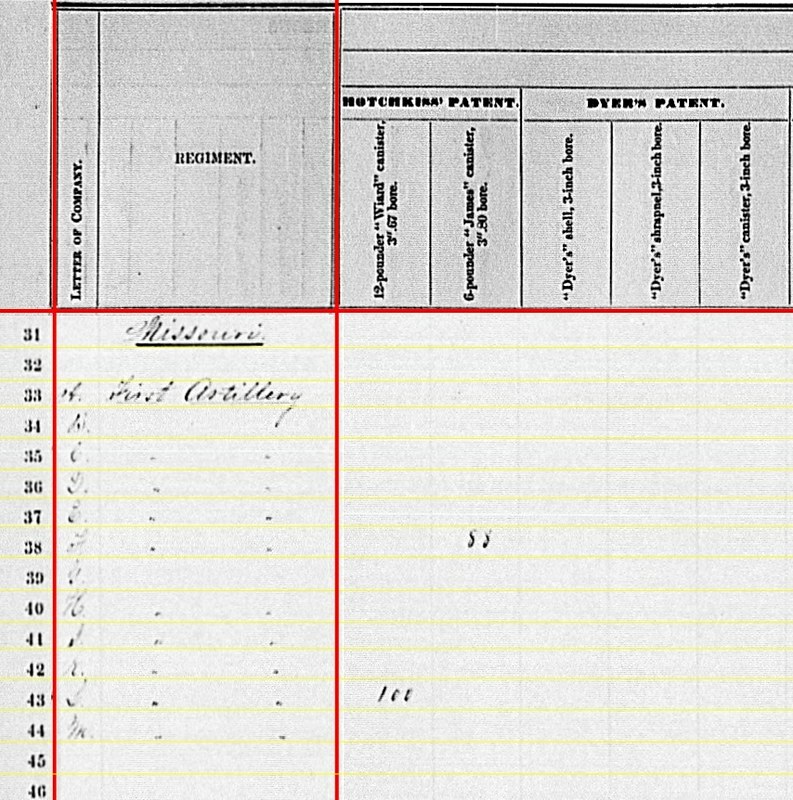 The former was a company commanded by Captain Alfred W. Ellet, Charles’ brother. Although playing a key role in the Battle of Memphis, June 6, 1862, the ram fleet suffered a setback when Charles Ellet was mortally wounded. Colonel Ellet thinks he can promptly raise the men by enlistment, if authorized to do so, and this would be a far preferable way of procuring them…. This brigade will be invaluable, and will enable us to effectually operate against the numerous guerrilla bands and other scattered rebel forces along these rivers. With authorization, Porter and Ellet set about organizing such a force. Several side-wheel and stern-wheel steamers were outfitted as transports, with loopholes and other fixtures to allow the troops to fight from the boat if needed. The force also included a logistical “tail” with vessels outfitted as hospital ships, receiving vessels, and outfitting shops. As for the men recruited, that brings us to the next point – these were not Marines! Ellet recruited heavily from the Missouri and the convolecent hospitals in the Western Theater through the winter of 1863. 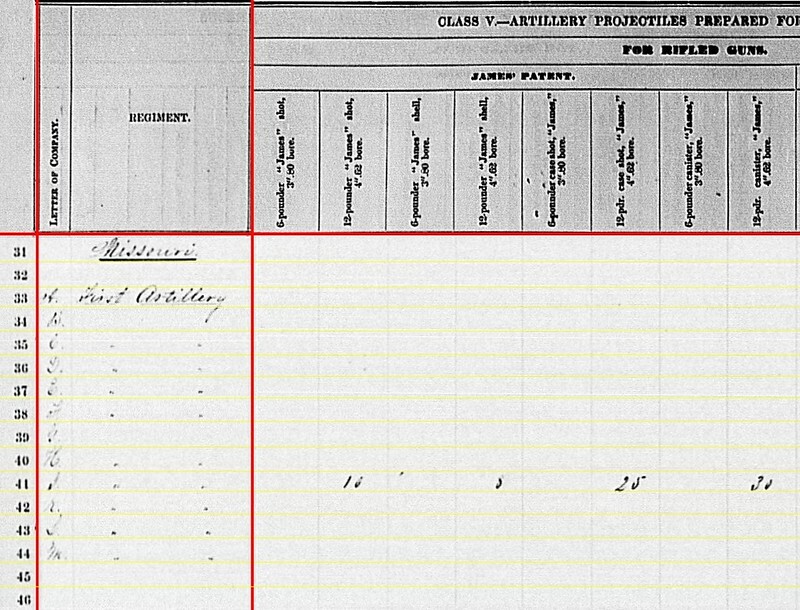 However, his artillery came complete from Pennsylvania, which we’ll discuss in detail below. Recruiting flyers bragged that Mississippi Marines would not dig trenches, perform picket duty, camp in the mud, or suffer long marches. Just cruise down the river on a boat! These were Army enlistments, not Navy. And to cut a fine point, the men were organized not as traditional Marines, in the 19th century notion, who would be assigned to and operate as part of a ship’s crew to provide security. Rather these were companies organized to conduct riverine operations (again, splitting hairs, a 20th century Marine chore). The command, with Army troops, would operate under the Navy. And lastly, this was not a brigade! 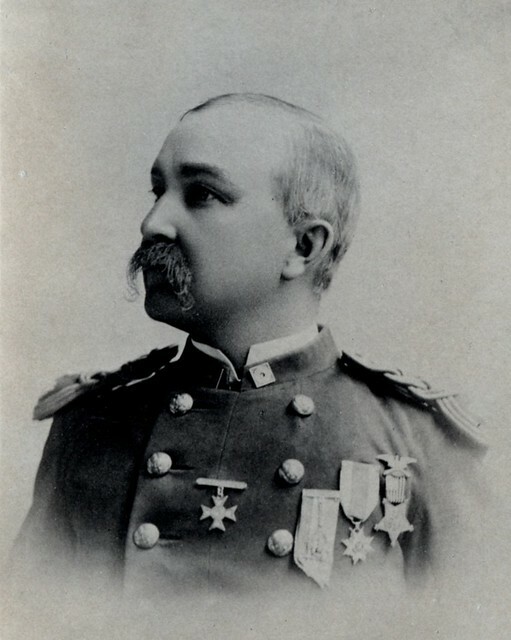 Ellet recruited a battalion of infantry and a battalion of cavalry. Neither of these formations were recruited to full strength. 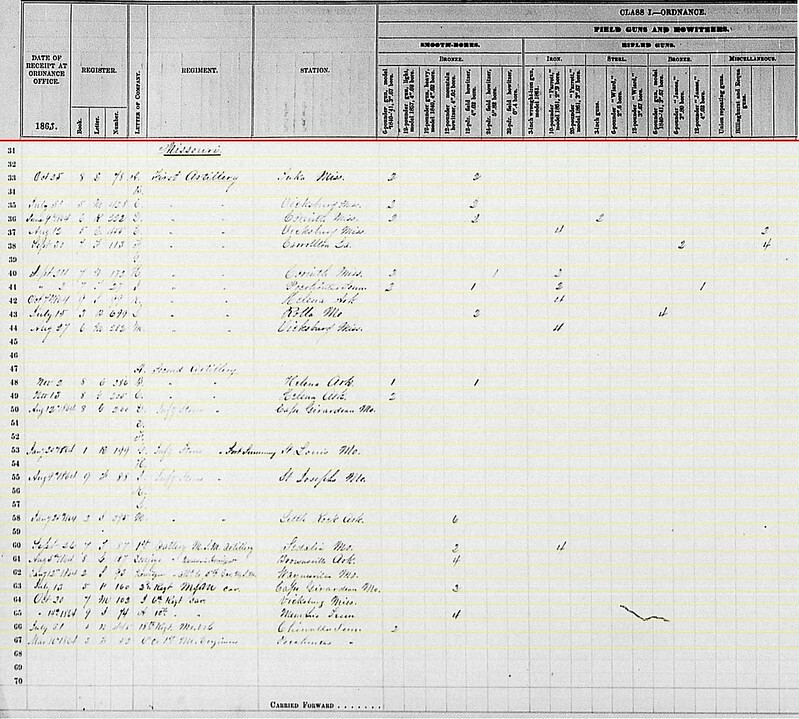 Added to this, Ellet secured a battery of Pennsylvania artillery. So the “Brigade” might be called a small legion. Or perhaps just considered a large combined arms battalion, but far short of a brigade. It is the artillery battery that interests us here. Captain Daniel Walling’s battery was organized as a battery in Colonel Hermann Segebarth’s Pennsylvania Marine Artillery Battalion (I’ve mentioned them in passing). Despite the title, Segebarth’s, which was organized starting in August 1862, was heavy artillery and first assigned to Fort Delaware. The formation would later become the core of the 3rd Pennsylvania Heavy Artillery Regiment. 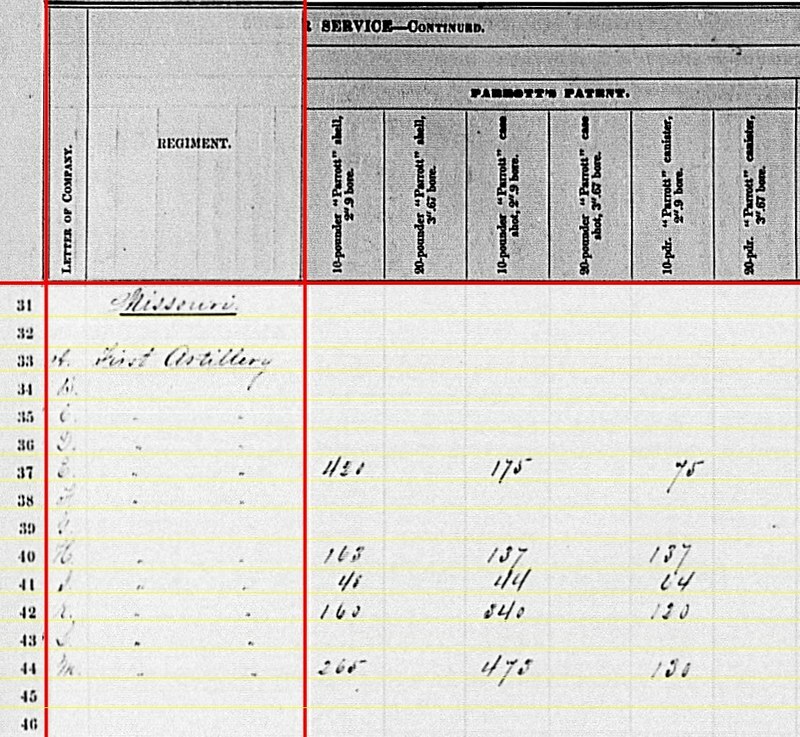 For reasons I’ve never been able to establish, Company C of Segebarth’s, under Walling, was chosen for service with the Mississippi Marine Brigade. Maybe it was Segebarth’s applied label that prompted the selection. The battery had six Ordnance Rifles. In addition a pair of howitzers operated with the brigade. The Mississippi Marine Brigade first went into action in April 1863 with a patrol up the Tennessee River looking for guerrillas. The following month, the brigade and ram fleet moved down the Mississippi to support the effort against Vicksburg. 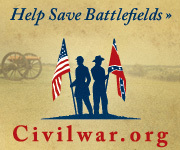 In late May, the brigade fought an action outside Austin, Mississippi ( a series of events that lead to the destruction of the town by the brigade…. but that is another story…). In June, the brigade operated from Young’s Point and the Milliken’s Bend. A detachment from the brigade manned a 20-pdr Parrott rifle opposite Vicksburg, served with great effect against a Confederate foundry in the city. 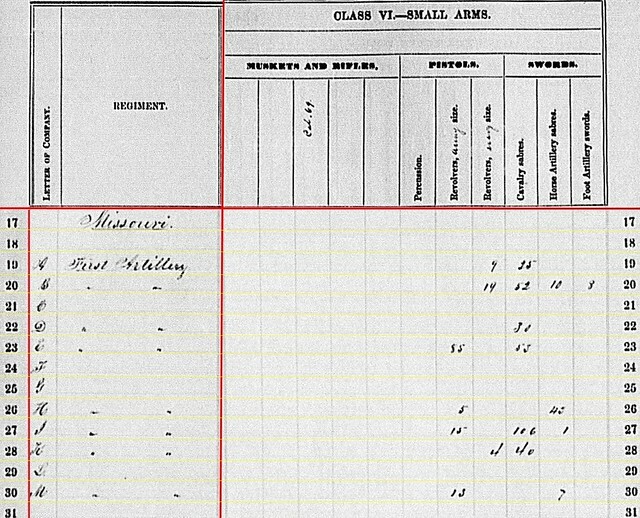 Light Battery Artillery: Reported on board steamer ‘Baltic’ with six 3-inch Ordnance rifles. This matches to other reports for Walling’s Battery. 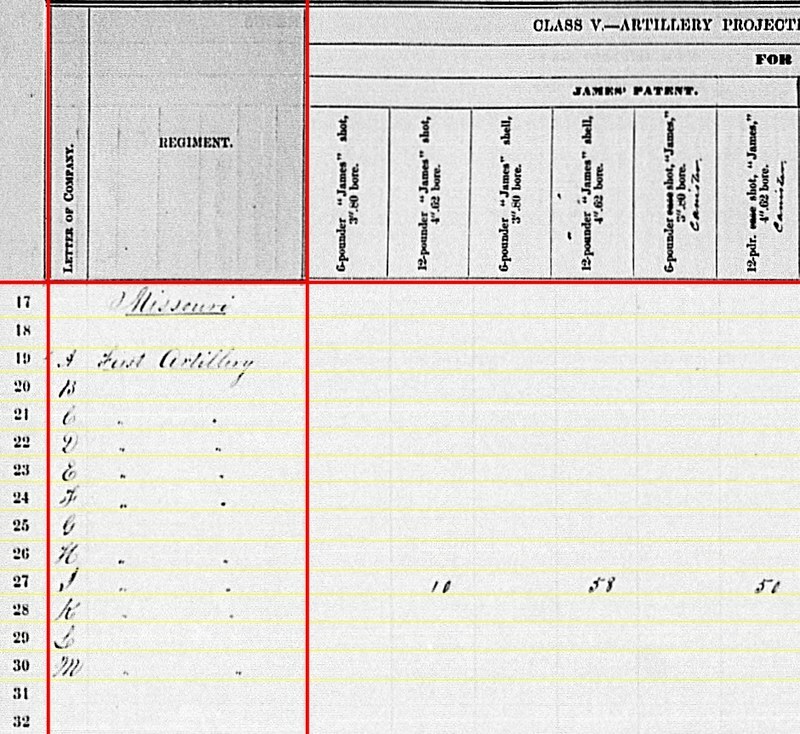 Company A, 1st Battalion Cavalry: At Vicksburg with two 12-pdr Napoleons. 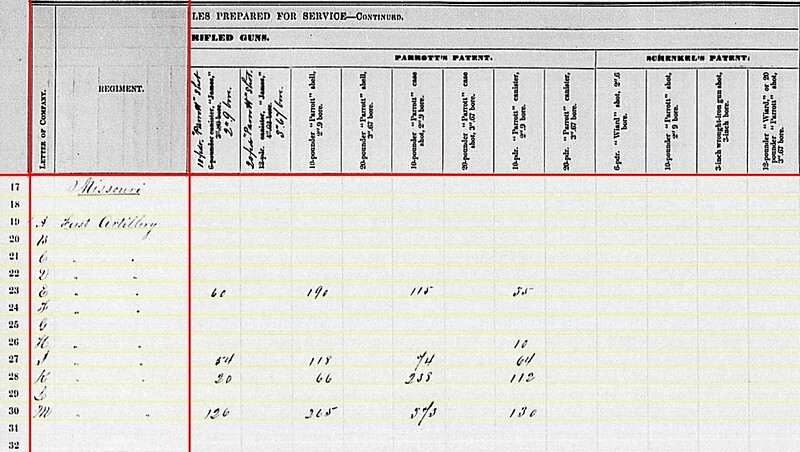 “Capt” Stores in Charge: On board steamer ‘Diana’ with two 12-pdr field guns. The heavy guns, not Napoleons. “Qmst” (?) Stores in Charge: On board steamer ‘E. 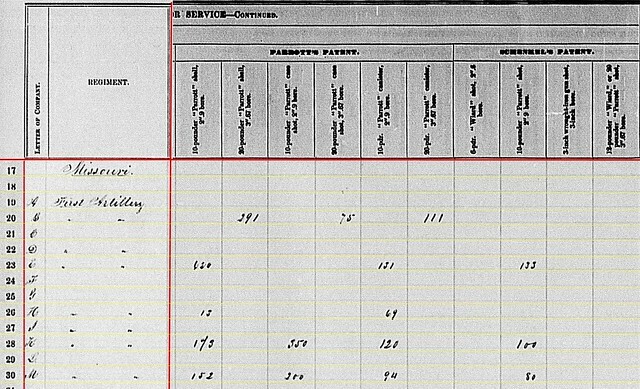 H. Fairchild’ with no guns reported. The Steamer E.H. Fairchild was indeed the quartermaster and commissary boat for the brigade. 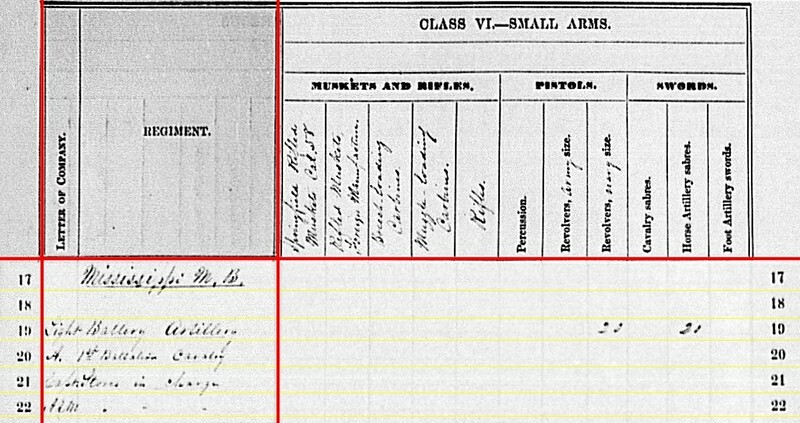 Of note, we have accounting for the Ordnance rifles, but no indication of howitzers. Yet, we see full sized 12-pdr field guns – both the Model 1841 “heavy” and the “light” Napoleons. As the caption states, we see the Baltic and Diana in an action (in May 1864). 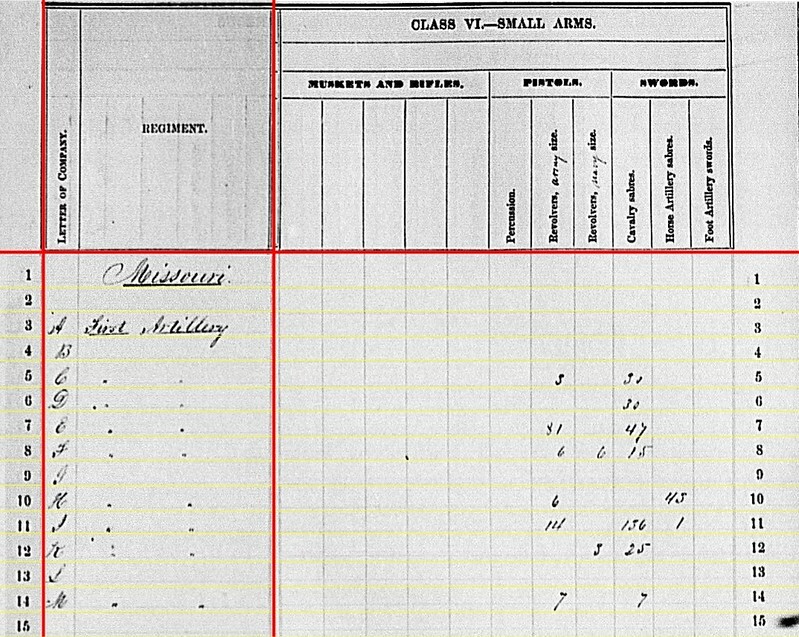 A, 1st Battalion Cavalry: 58 shot, 88 shell, 157 case, and 88 canister for 12-pdr field guns. On the Diana: 58 shot, 88 shell, 157 case, and 88 canister for 12-pdr field guns. Light Battery (Walling): 374 canister, 125 percussion shell, 74 fuse shell, and 2,260 bullet shell for 3-inch rifles. Light Battery (Walling): Twenty Navy revolvers and twenty horse artillery sabers. 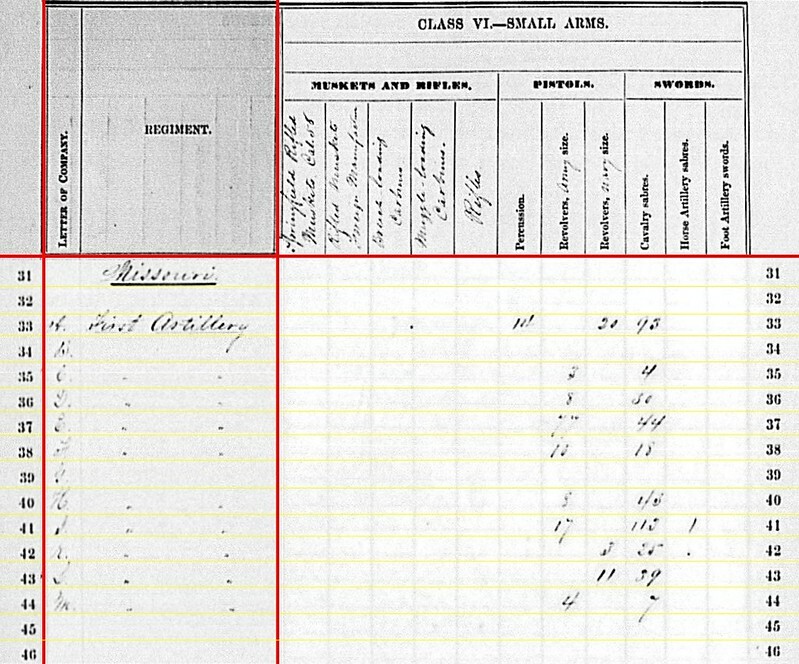 The infantry and cavalry likely filed separate, branch specific, reports for their respective small arms. 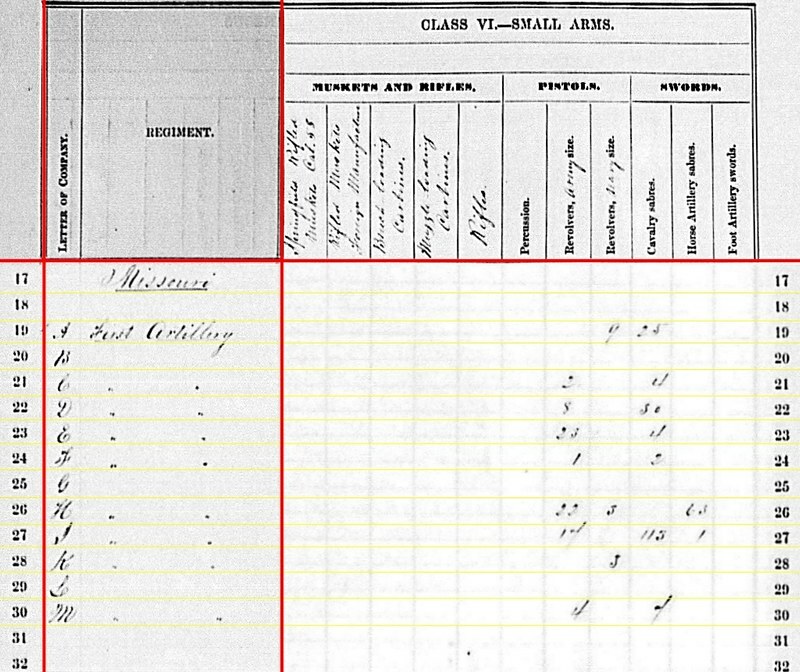 Outside the scope of what is normally discussed in these posts, the Quartermaster on the E.H. Fairchild reported various implements and tools associated with artillery pieces, along with 3,000 .38-caliber cartridges. The Mississippi Marine Brigade offers a lot of threads to follow. Certainly unique in service. And offering many noteworthy stories. But from the artillery side of things, I must point out this formation was not long in service. 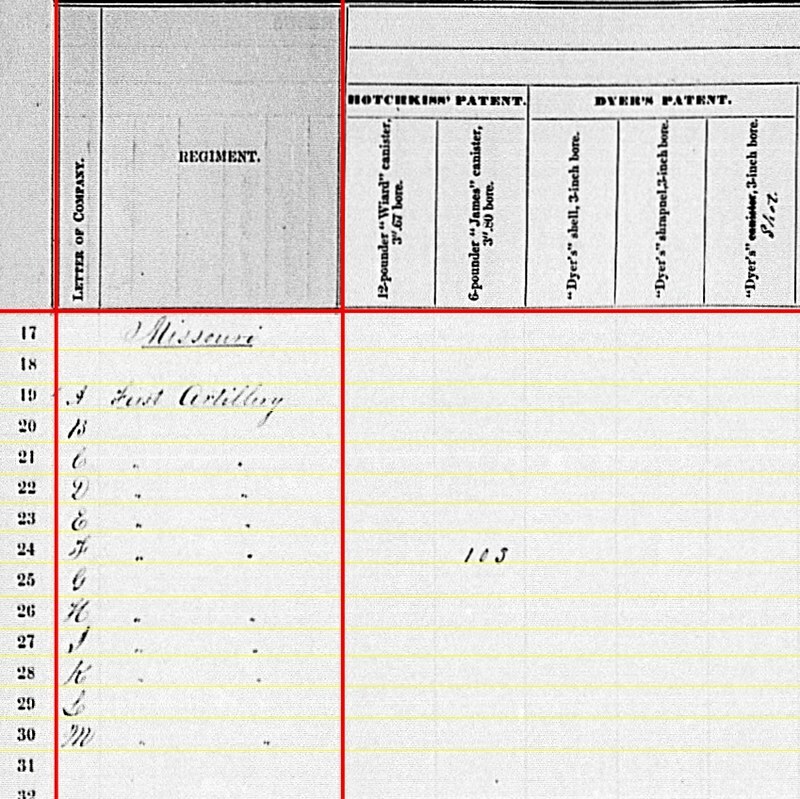 In September 1864, Walling’s battery was broken up and re-constituted as Battery E, 1st Missouri Light Artillery (reorganized), and no longer assigned to the brigade.